 The annual Strictly Sail Miami show kicks off in Miami on February 11, and as usual there’s a strong multihull contingent. 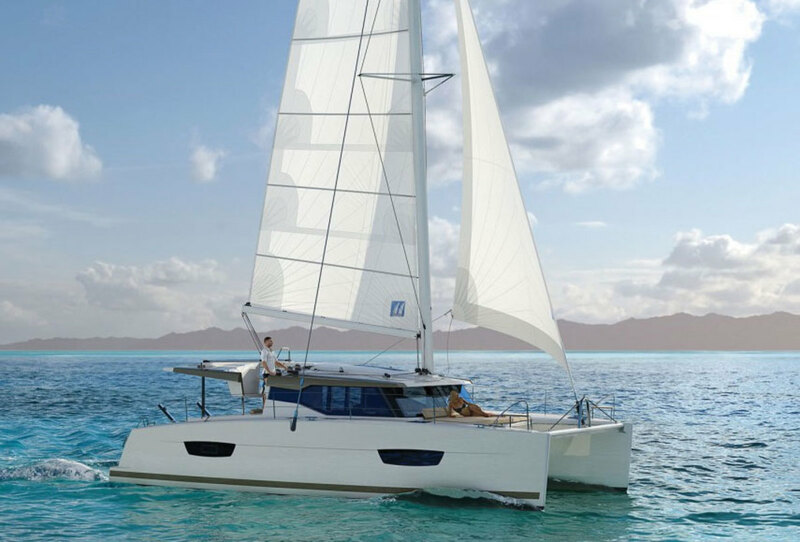 Among the new models making their debut at the Bayside venue is Fountaine Pajot’s latest baby, the Lucia 40. Even before its formal introduction at last December’s Paris show, more than 60 orders had been placed for this spacious, good-looking cat. 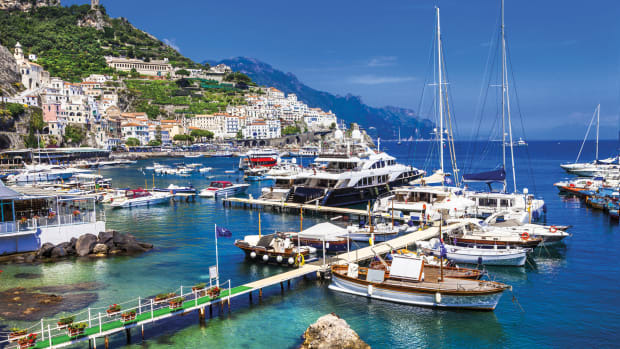 It is roomier than the long-lived Lipari 41 it replaces, with island double berths in the aft cabins, more area in the saloon, a bigger cockpit and a dedicated lounging area forward. Layout choices include four cabins with two or four heads, or three-cabins with two heads. 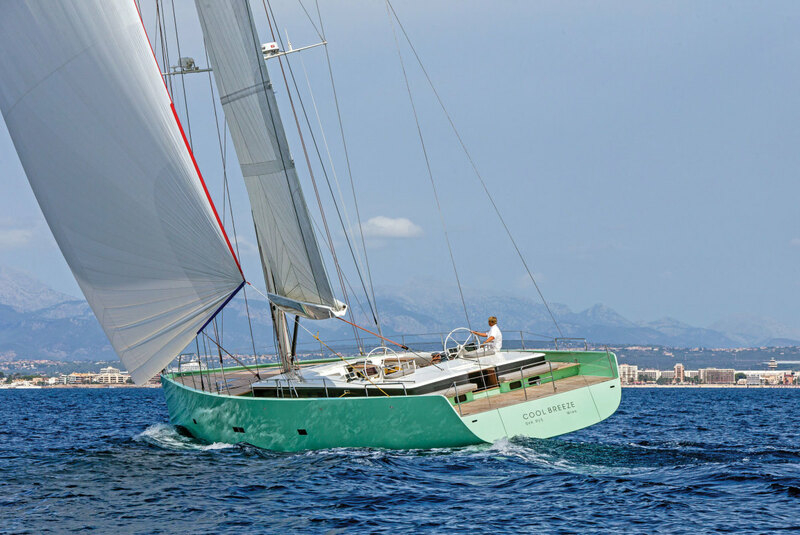 A Berret/Racoupeau design, the Lucia 40 is set up for easy handling with a fully battened mainsail and overlapping genoa. All sail controls lead over the cabintop to electric winches at the helm. 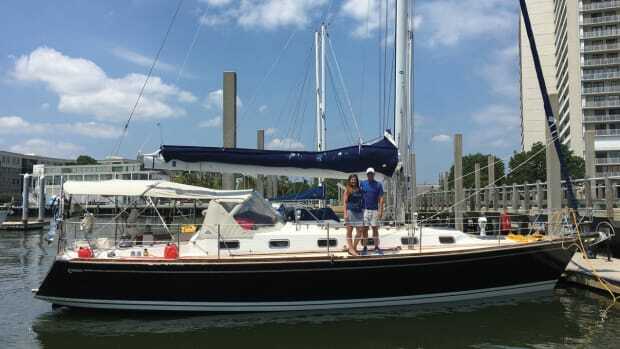 Lagoon is also introducing its first all-new model in a couple of years. 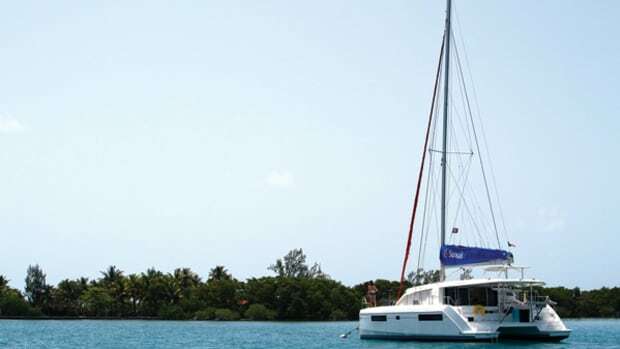 The Lagoon 42 continues the theme the French builder introduced with its 39 and 52, with a rig dominated by a large foretriangle and a self-tacking jib, and a skinny high-aspect mainsail. The VPLP design includes the trademark Lagoon pillbox window treatment, shaded by an overhanging brow. Both the four cabin/four head and three cabin/three head layouts have separate shower stalls and island doubles in the aft cabins. Miami will also see the world debut of the Balance 526 from South Africa, a high-end semi-custom high-performance cruising cat that is sure to turn a few heads. With its lightweight construction, daggerboard configuration and powerful sailplan, this looks like a speedy passagemaker. Another South African cat debuting in Miami will be the revamped Xquisite X5, a high-end semi-custom cruising cat with some novel features. From France, the Bali 4.3 makes its first appearance in Miami. 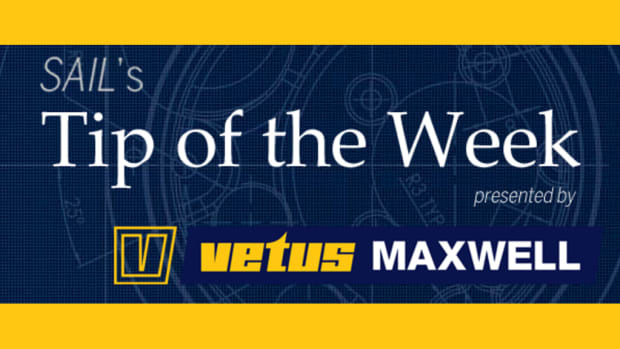 It’s packed with novel features, including a massive foredeck lounging area complete with sunbeds and coffee table. 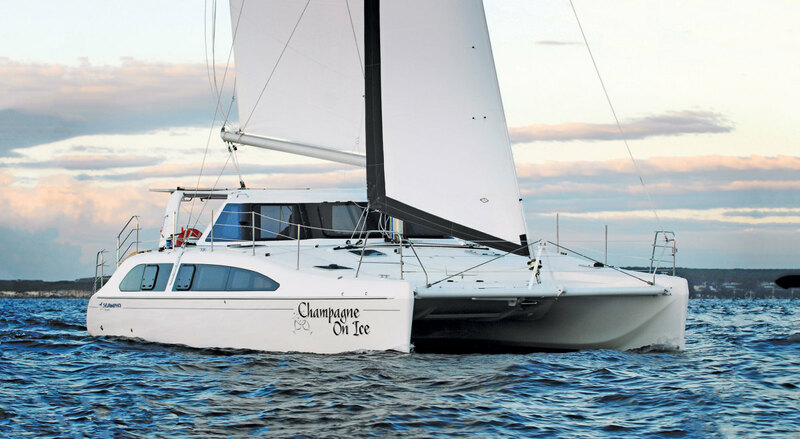 Performance cat builders Outremer will show the Outremer 51. 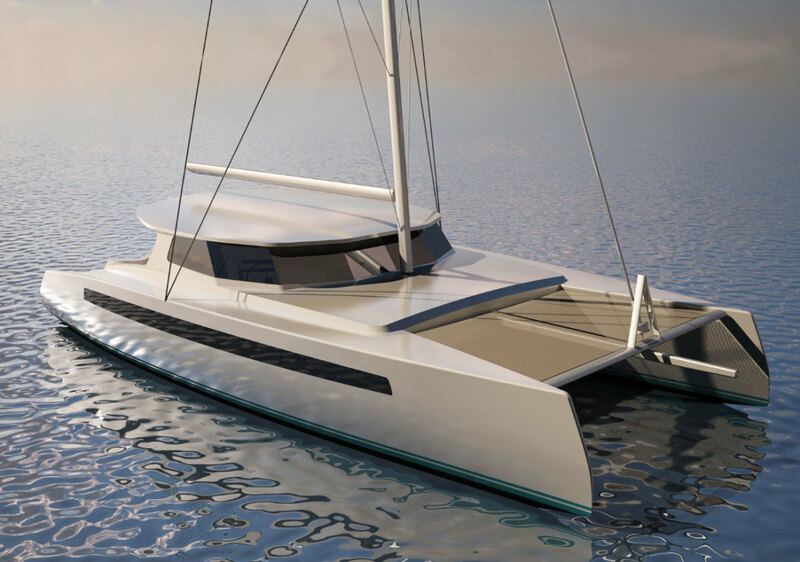 Bavaria Yachts will show the Open 40 catamaran, winner of a SAIL 2016 Best Boats award; its innovative approach to bridgedeck/cockpit layout is well worth a look. Built in Vietnam, the pretty Seawind 1160 Lite offers a great alternative to more traditional layouts for warm-weather cruising. 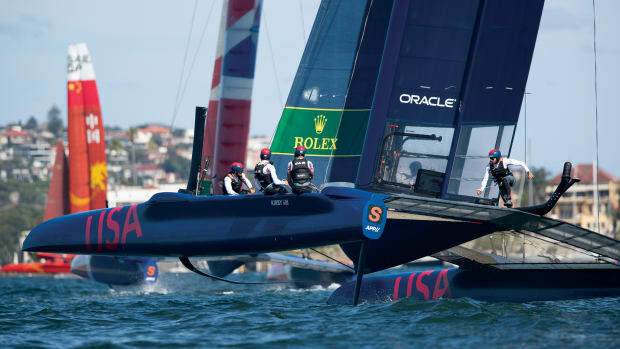 Some new monohulls are also being shown. 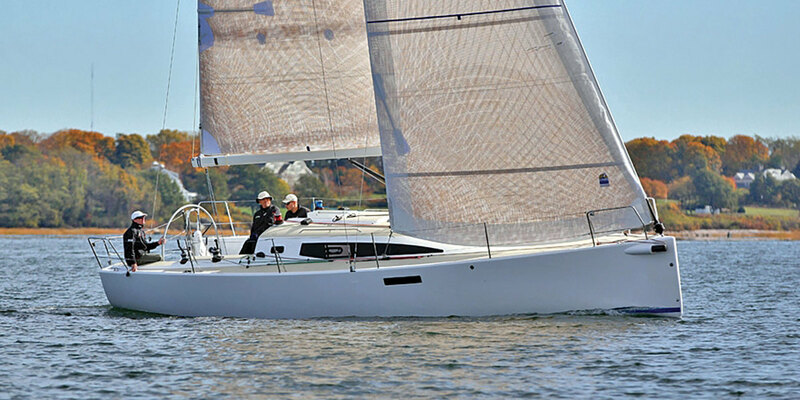 The new sport cruiser from J/Boats, the J/112E, makes its first appearance here. 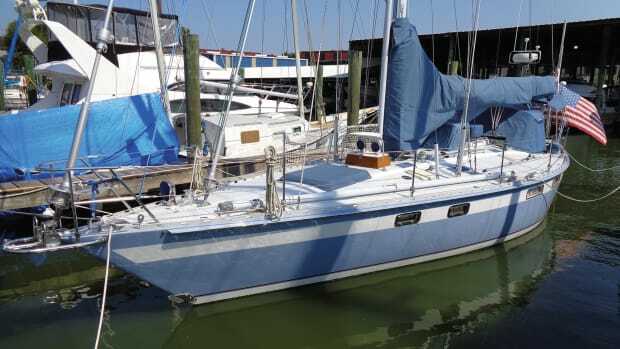 Good-looking and easy to handle, it’s a 36ft all-rounder, equally at home taking the family on vacation or zipping around the cans in low-key weekend racing. 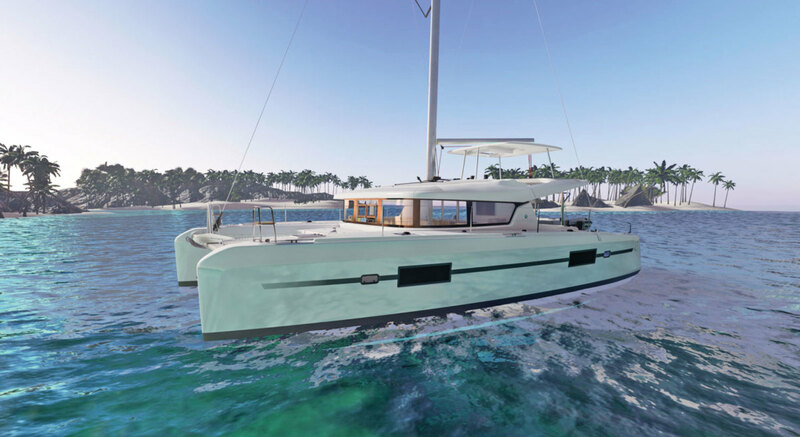 Beneteau will show the Oceanis 41.1, a revamped version of its popular midsize cruiser. 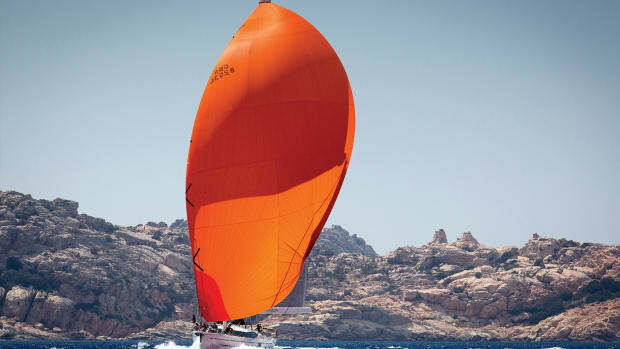 As we went to press, former Hanse Yachts CEO Michael Schmidt was finalizing plans to bring his spectacular all-carbon fiber Brenta 80 DC to the show. Packed with original—not to say unconventional—ideas, this mini-superyacht will undoubtedly be the most imposing boat at the show. Sign up to our e-newsletter for more up-to-date news as showtime approaches—there are always a few late, unheralded arrivals at Miami.